Wacom Intuos Pen and Touch Medium CTH680/S3 that replaces CTH-680/S2. Compatible with both Mac and PC and supports all software. Design and draw like a pro with Clip Studio Paint Pro (Downloadable software bundle with a free 2-year license). 3 Spare nibs included (Hidden under the plastic panel on the back). The most popular size by far 10.8 x 8.7 x 0.4 inches. Includes pressure sensitive pen (1024 pressure levels) with eraser. 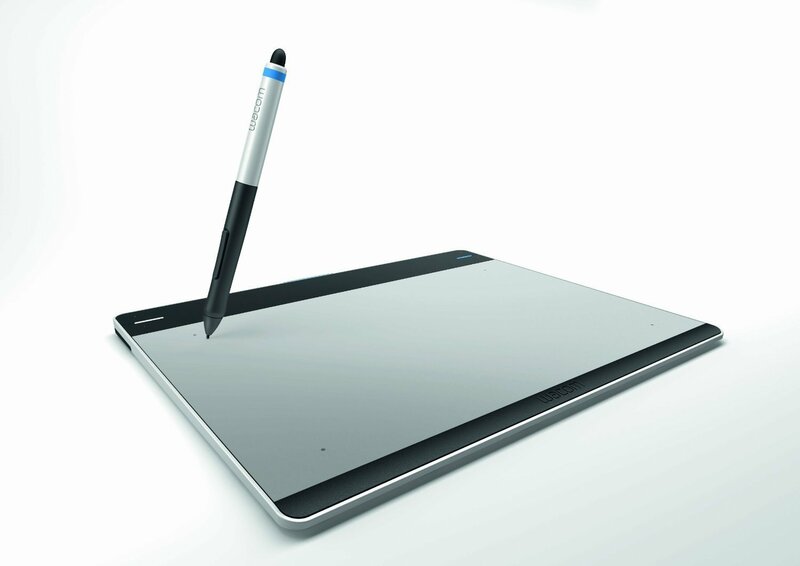 You can even place a paper sketch on the Tablet and simply trace it.